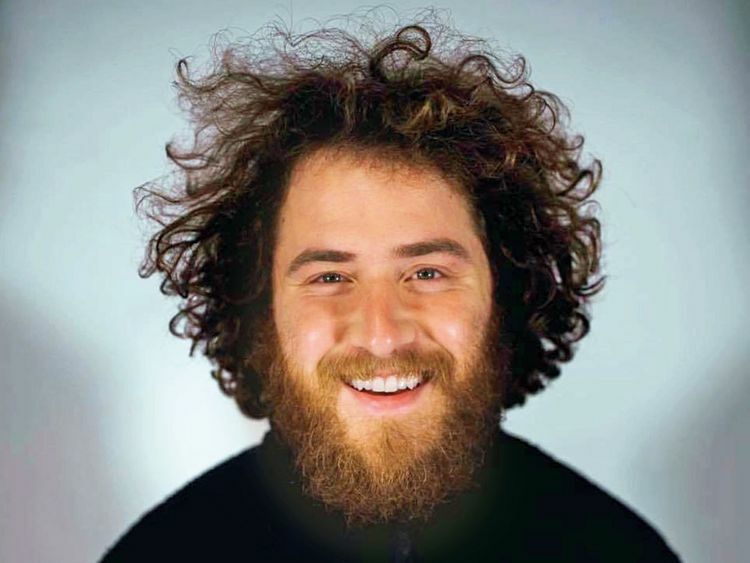 Singer-songwriter and producer Mike Posner has released a new album, ‘A Real Good Kid’, which is about pain and loss. “This album is about pain, loss and the joy that comes with it. It’s about getting a call that my father has a tumour the size of a tangerine in his forehead. It’s about selling my house in Los Angeles to move into the house I grew up in to help him die,” he said in a statement. His third album includes newly released tracks ‘Move On’, ‘Stuck in the Middle’, and ‘Song About You’ — which find him coming to terms with the circumstances that real life sent his way.